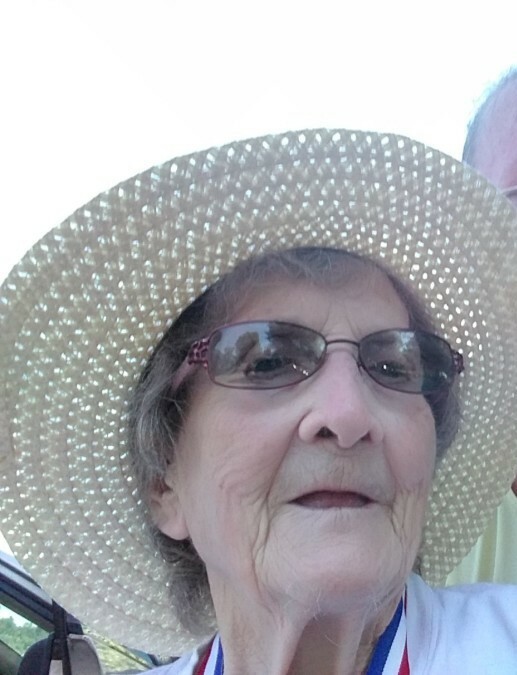 Hattie J. Frederick, age 86, passed this life on Sunday, March 24, 2019 at the Carroll County Memorial Hospital in Carrollton, KY. She was born on September 5, 1932 in Bedford, Trimble County, KY to Claude and Leona Hamilton Beckley. She worked as a custodian at McDonald’s Restaurant in Carrollton, KY and was a graduate of Georgetown College, Georgetown, KY.
She is survived by a daughter; Jane Goecke of Milton, KY, two sons; Christopher Frederick of Louisville, KY and Thomas Beckley whereabouts unknown, three sisters; Lee Crawford of Pendleton, KY, Eula McCoy of Lyndon, KY, Wilma Thienel of Louisville, KY, 12 grandchildren and several great grandchildren. She was preceded in death by her father; Claude Beckley, her mother; Leona Hamilton Taylor, a daughter; Donna Frederick, a son; John Frederick, two sisters; Laura Katherine Webb and Claudine Gray and a brother; James Arthur Beckley. A funeral service will not be held in accordance with Mrs. Frederick’s wishes. Tandy-Eckler-Riley Funeral Home is assisting the family with arrangements.